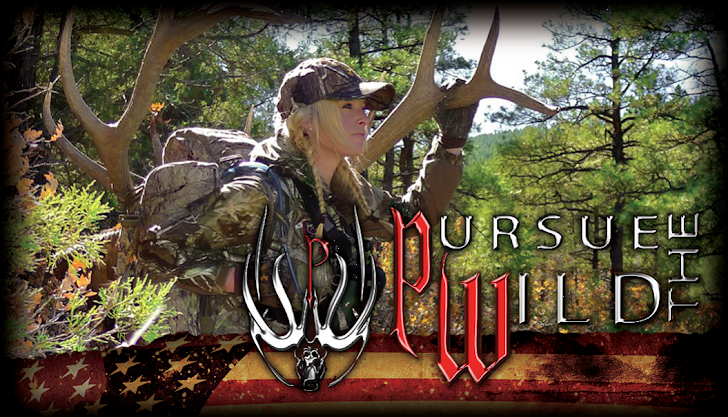 I am excited to announce that the latest Out West with Kristy Titus, Realtree.com video blog is live. 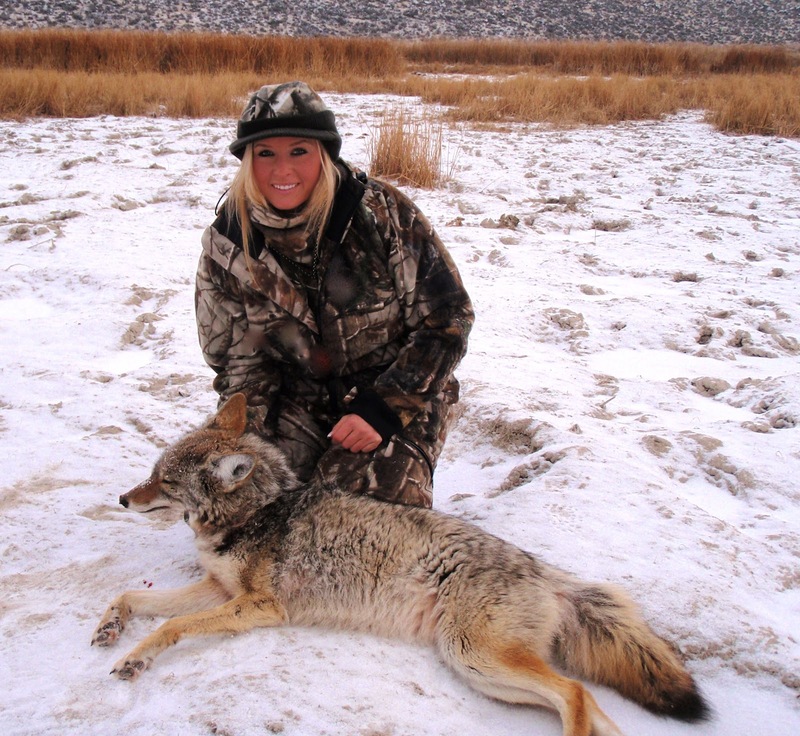 This blog features some coyote hunting tips with my fellow Titus family members, Tim and Ben who run predator and varmint hunts as well as a predator focused website No-Off-Season Website . 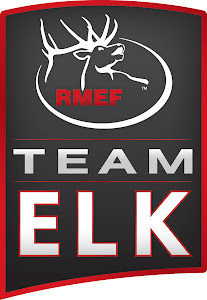 They are excellent sources of information for coyote and bobcat hunting. In the video, Tim and his son Ben, who is only 16 years old, share their basic coyote hunting tactics from start to finish. Everything from your approach to the stand, wind direction, calling tips, the tutorial will get anyone started hunting coyotes successfully. To finish it off, I drop the hammer on a coyote, putting all these great tips to work. I hope that the tips in this video help increase your success during your next Coyote hunt.